With winter in full force, having the best gear for cold, wet weather is a must. Personally I have always found it tricky to find cold weather gear that does not bother my swing. Thanks to an article I wrote for GolfWRX in the fall, finding cold weather gear designed for the golf swing is no longer an issue. Breathable and stretchable tri-layer performance fabric for water, wind, and wrinkle resistance. Wiping elements incorporated into the cuff, side pockets, and rear pockets. Stay in the shot instead of stepping away to wipe your clubs, hands and balls. Reinforced side pockets, with separate sections for tees and tools. Ball cleaning compartment. YKK zippers allow wiping element on cuffs to drape smoothly over shoes. Rubberized waist band keeps pants and shirt in place. Slim or straight fit. Flat front. State Apparels’ Competition Pants absolutely hold up to all 4 of my main points of emphasis. Outside of keeping me warm and dry they also do an amazing job of keeping my shirt tucked in. The rubberized waist band is thick enough and strong enough to hold your shirt throughout your round and beyond. The material is amazingly comfortable and while made for the elements it does not feel like, or sound like you are wearing parachute pants. The emphasis that Jason puts on his products is for them to be utilized as a tool for the golfer and not just another pair of pants. The wiping elements included on the cuffs and pockets are fantastic and do a great job of keeping your clubface and hands clean and dry. As a part of a review, I must let you know some of the issues and admittedly there are not many with this product. The biggest issue is going to be access to the product. For those of us who are no where near California, which is where State Apparels Urban Clubhouse is located, the only way to access the products is online. Designed for the weather in San Francisco the Competition Pant is fantastic in weather that is under 50 degrees and in moisture. The retail price for the Competition Pant is $205. State Apparel is designed and manufactured in San Francisco, California. Jason Yip is the owner and creator of State Apparel. 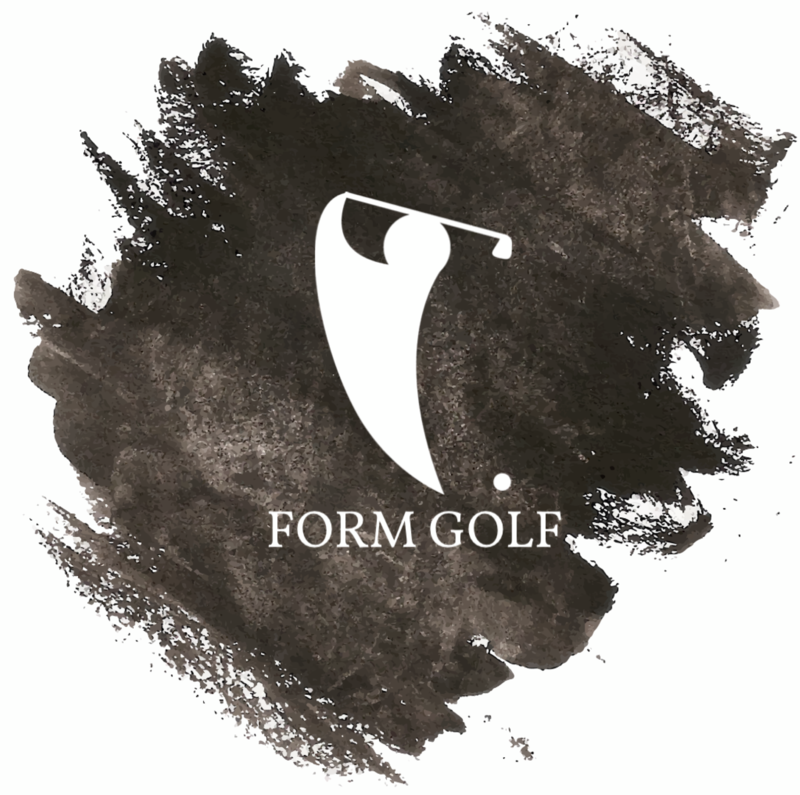 In 2017 he opened up an Urban Clubhouse in San Francisco where you can come and hang out, practice your golf swing, and of course take a look at the entire State Apparel product line. If you are not able to visit the Urban Clubhouse then you are able to take a look at the product and communicate with them at http://www.stateapparel.com.